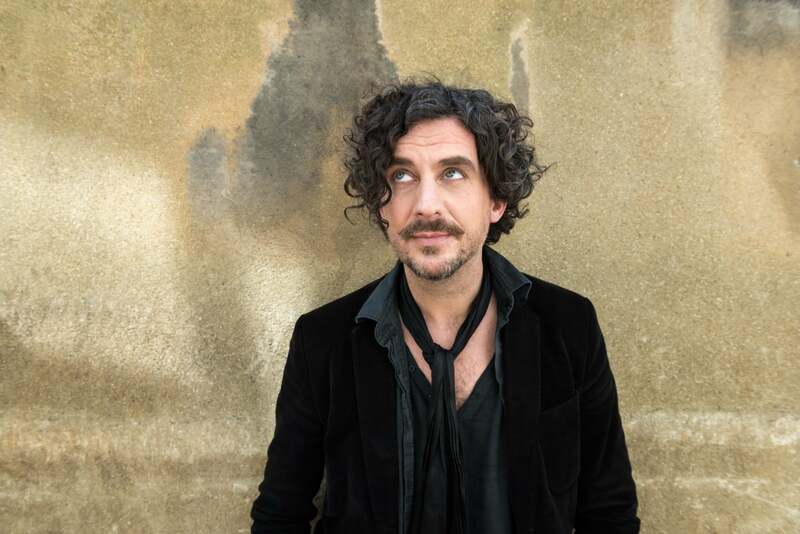 Ciarán Hodgers chatted with the million pound poet Murray Lachlan Young to talk strictly ‘zeitgeist’ ahead of his Liverpool tour date at Unity Theatre. 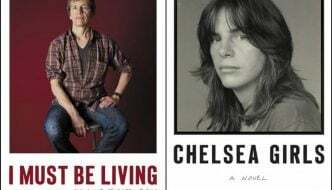 A poet with a great legacy of work, Young reflects on what has changed in himself and his scene and the sense of ephemera that comes with looking at two decades of work. 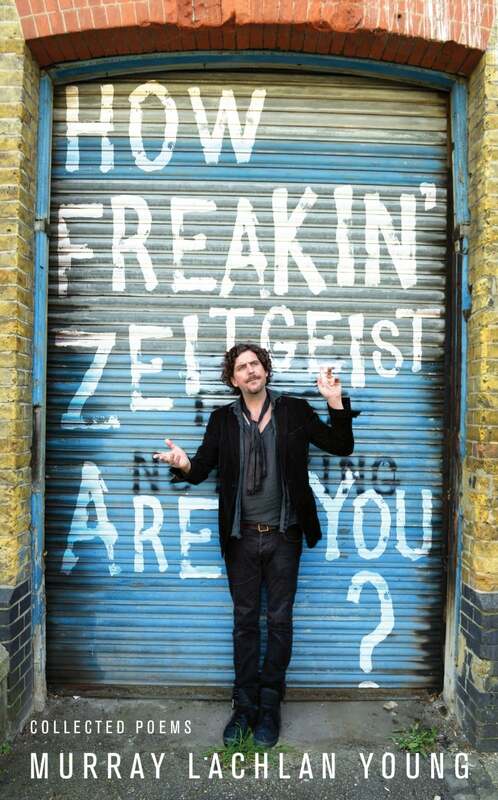 Young’s tour takes him all over the UK, with dates in Runcorn and Holywell, and coincides with the release of his book ‘How Freakin’ Zeitgeist Are You?’. Where does the title of your book come from, it’s certainly quite catchy? It comes from a poem in the book which discusses the silliness of what is and isn’t part of the Zeitgeist. It occurred to John Mitchenson (the publisher at Unbound) that a great deal of the book’s theme was ‘Zeitgeist orientated’. One of his team suggested the title and I was happy to agree. I think the poem was originally based on a discussion on the Shaun Keaveny show on BBC6 Music. This feels like a seminal moment, having such a vast body of work published for the first time, how do you feel reflecting on some poems with some distance between you then and you now? Yes, its been a huge release getting all this work through the pipe. I didn’t really feel a great need to get it out there before, as so many of the poems had been broadcast already and found a big radio audience (up to a million at a time) for some. But there really is nothing quite like seeing ones work move into printed form. It’s nonsense of course as it will all return to dust eventually but in the short term I’m thrilled. Since the first piece penned, the journey has been long and my life has changed so many times in the twenty years of the writing that this book represents. I see a great deal of my adult life mapped out in the poems. My car is the same age as this journey. It’s still the same car, it’s got 1,600,000 thousand miles on the clock but I still like its style. Looking back to that ‘wide eyed twenty something’ is there anything you’d say to people currently in their twenties? Yes, I’d say go for it. Be brave and bold and think about what you really want to do. There is nothing quite like casting a vision and watching the forces of the universe coming to ones aid, in whatever form that aid comes. Sometimes hard lessons and sometimes pure joy. They say that life is punctuated by success and failure but without failure how can we truly understand success? Sometimes, looking back, success is just about keeping going and not being beaten down into behaving as one thinks other people would desire or expect. Trying to be true to oneself, in my humble opinion, is what its all about. Oh, and try and have fun and laugh a lot. It really helps. How has the industry, especially the poetry scene, changed since you started out? Stand up/ spoken word, performance poetry has become so much more popular. It’s still difficult to break through to that professional level but due to poetry’s ‘Zeitgeist’ position at the moment more voices are being heard. I really hope it’s not just a fleeting thing. A really great thing, I think – live poetry is its not dominated by men. The music industry is a real minefield for women. In live poetry I have no doubt that, on the whole, there is sexual equality and I believe that is why so many young women are getting involved. Equally, there are successful women poets of all ages and they are generally not there because a man said it was OK. I’m not a male feminist but I can’t bear scenes dominated by macho blokes. Who represents the zeitgeist for your now? Kate Tempest still sits firmly in the poetry Zeitgeist, carrying the flag for serious social comment and heart on sleeve calls to and from the disenfranchised, offering hope and new energy. Podcasting is bringing a whole new delivery platform for comment and entertainment, this will change the way we perceive and consume media and again it is all being lead by the young. Science is meeting the spiritual, offering new takes on ideas of why we are here and what we are doing. I like to think this is all part of a greater push for people to look beyond the existing structures of society to ask who made the rules and why? Do you think the phrase ‘the zeitgeist’ has become tainted or framed in a negative sense? If so, why is that? I don’t think so. Well maybe a little – Oh I don’t know. Clearly the media and advertising industry rely on it to shift product and this is part of the desperate reliance on ‘growth’ to dictate if we consider ourselves to be in or out of recession. I suppose that’s why it can be used ironically, with tongue in cheek. It very much depends on the delivery of the word and the intention behind it. Of course Zeitgeist can be used to describe things from its real meaning – something that captures or holds the spirit of the age. After Liverpool, your tour continues until the end of October. where else will you be? Who is supporting you throughout the tour? There is a support act on in Liverpool Mellor & Steele.They are an award-winning spoken word and electronic music duo comprised of writer and performer Ben Mellor and sound designer and composer Dan Steele. They combine poetry, guitar, rap, keys, beatbox, drum machines, live-looping and the occasional daft costume. 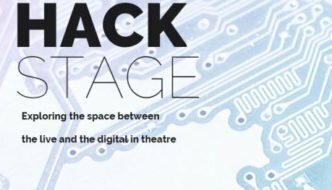 In Ashburton for Laughing & Dancing in an innovative mix/show I am on for the whole of the first half with a live band and dancing after the break. At the other shows with the exception of London, it’s just me and no support. I am touring again in the Spring when the paperback version of their book is published by Unbound. I see a great deal of my adult life mapped out in the poems. My car is the same age as this journey. It's still the same car, it's got 1,600,000 thousand miles on the clock but I still like its style. Trying to be true to oneself, in my humble opinion, is what its all about. Oh, and try and have fun and laugh a lot. It really helps. I like to think this is all part of a greater push for people to look beyond the existing structures of society to ask who made the rules and why?